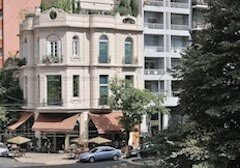 Southern Cone Travel: Welcome Back! Argentina Ends "Reciprocity," Forever? Welcome Back! 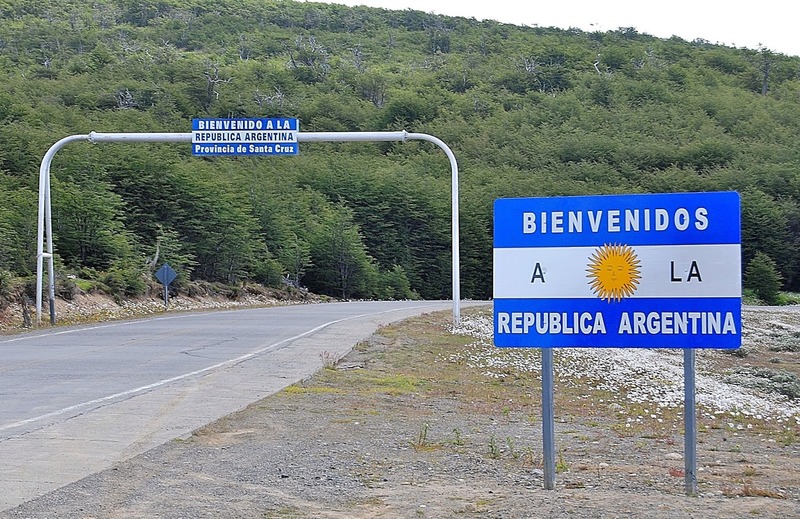 Argentina Ends "Reciprocity," Forever? When US president Barack Obama arrived in Buenos Aires last month, it wasn’t for a Patagonia vacation – though he did manage to take some time in the Andean lakeside resort of Bariloche – but he accomplished something that many travelers thinking of a Patagonia cruise or other similar holiday have reason to be grateful for. In 2009, the government of Argentine president Cristina Fernández de Kirchner imposed a so-called “reciprocity fee” of US$160 on US visitors to Argentina – equivalent to the charge that Argentines pay to apply for a US visa. Leaving aside the question of fairness, the fee and its awkward bureaucracy created a disincentive for foreign visitors, including Australians and Canadians (who pay US$100 each). At a time when Argentina needed hard currency (as it still does, to help pay off its debts), this was a curious and counter-productive policy decision. During Obama’s visit, though, the government of recently inaugurated President Mauricio Macri announced the fee’s suspension - pending progress on incorporating Argentina into the Visa Waiver Program that allows certain nationalities to enter the United States for tourism or business without an advance visa. 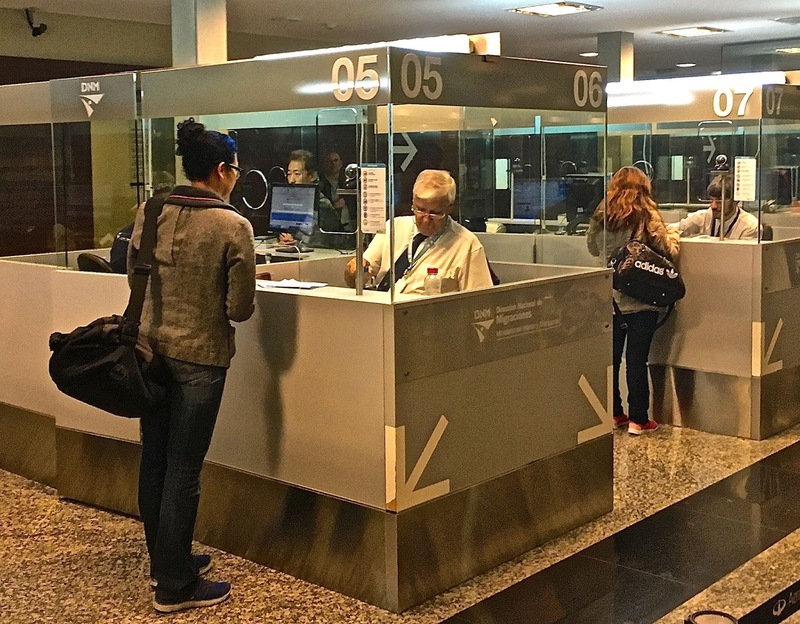 The Obama administration responded by eliminating consular interviews for some but not all visa-seeking Argentines, but the presumably there will be additional progress sooner rather than later. It’s worth adding that Chile once collected a similar fee, but eliminated it in 2013, after being accepted into the Visa Waiver Program. Recently, when I passed through immigration at Buenos Aires’ international airport (pictured above), I still carried proof of having paid the fee six years ago (pictured below, it was valid for ten years), just in case, since I wasn’t sure when the suspension would take effect. Other US citizens in line had no concerns, but Australians and Canadians are still on the hook, as I confirmed with telephone calls to their consulates. With luck and some official dedication, the measure will become permanent for US citizens and soon be extended to their Australian and Canadian counterparts.